We were Melbourne’s first ‘low and slow’ smoked meat experience. Our Founder, Lance Rosen, fell in love with Kansas City BBQ and has done many BBQ road trips to the USA. 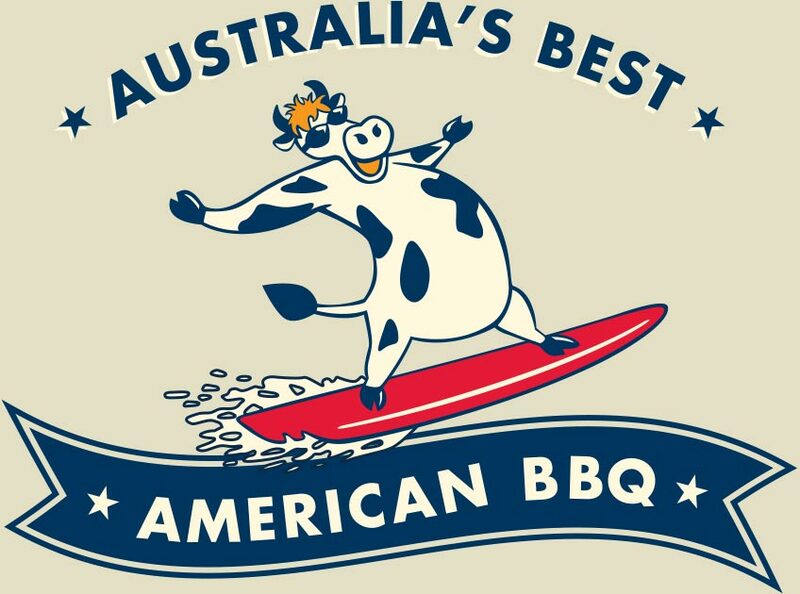 He was recognised as an innovator in food by The Age Magazine, in 2012, for his introduction of American BBQ to Melbourne. 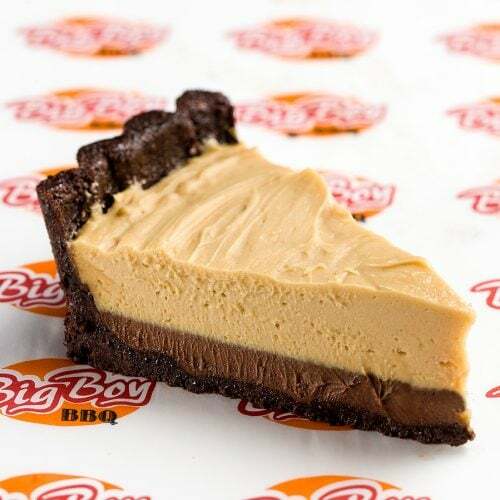 After 8 years, Big Boy BBQ closed it's doors in April 2019. Lance is taking a well deserved break and working on a new and fresh Big Boy BBQ concept which we will announce on our social media pages. Lance would like to thank all our staff, suppliers and customers for their on going support and he looks forward to welcoming you all back when his new concept is ready to launch. 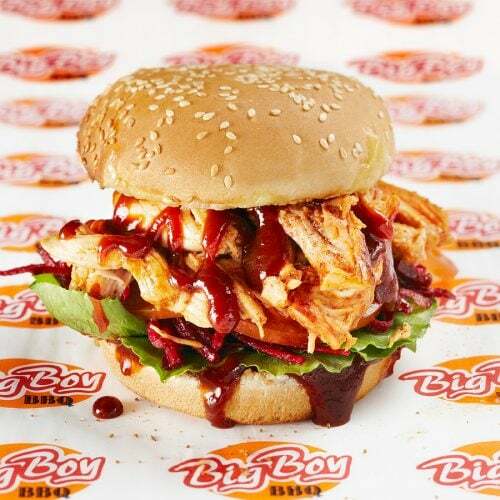 Our online store is still active, so you won't miss out on the original Big Boy BBQ sauces, products and merchandise. Please keep an eye on our website as we develop our catering menus, pop ups and cooking classes. We have a few new things coming up! If you would like to know more, email the Big Boy. 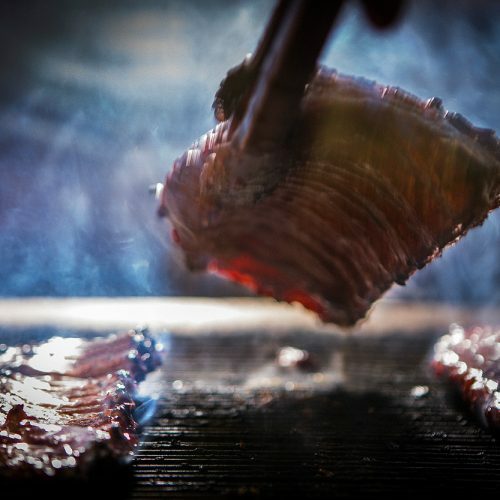 American barbecue aficionado Lance Rosen slow-cooks meats in smokers on the premises, where burning hickory pellets create gentle heat and fragrant smoke. The low, indirect heat creates succulent, tender meat that would make any pit boss proud. We recommend you bring your appetite! Inspired by a barbecue-dominated road trip across the US, Rosen returned several times to New York and Kansas City to be trained by the best in the business. Chicken, smoke, spice, and sauce - doesn’t get much better! 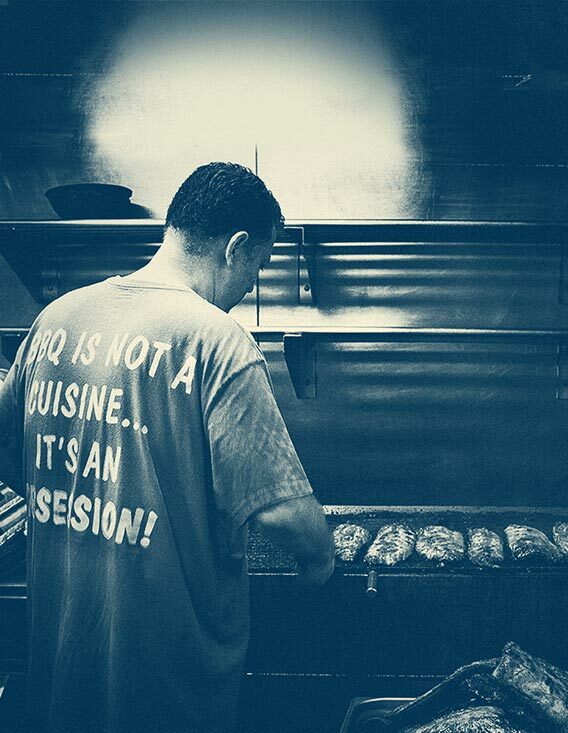 You may read “BBQ”, but don’t be thinking burnt bangers on a sizzling hot grill. This is authentic US style barbecue - all low and slow. But I was most blown away by the chicken wings. 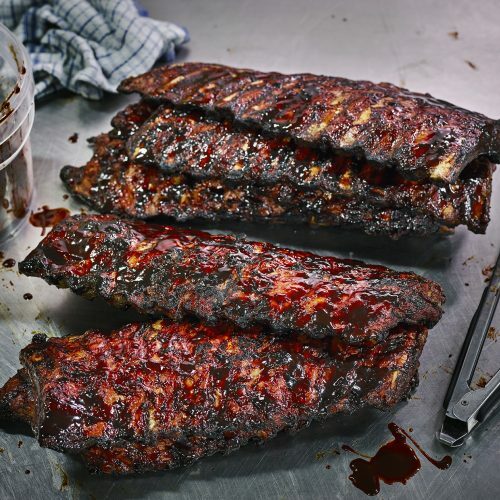 They’re dry rubbed and smoked for two hours, then drizzled with a glaze before they’re served. Chicken, smoke, spice, and sauce - doesn’t get much better! 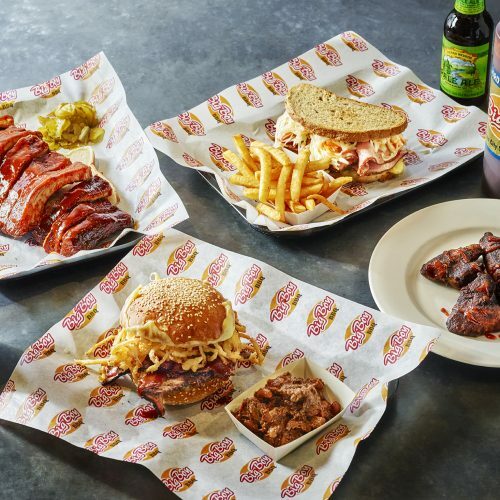 As the Big Boy BBQ philosophy painted on the wall suggests, think of it as slow fast food: Rosen cooks his meats for up to 22 hours with hickory wood, imparting a subtle smoky backnote instead of dominating the palate. Kansas-style pork ribs rubbed with about 20 spices are the deserving house signature - sticky, chewy, charry and perfect with sliced white bread. 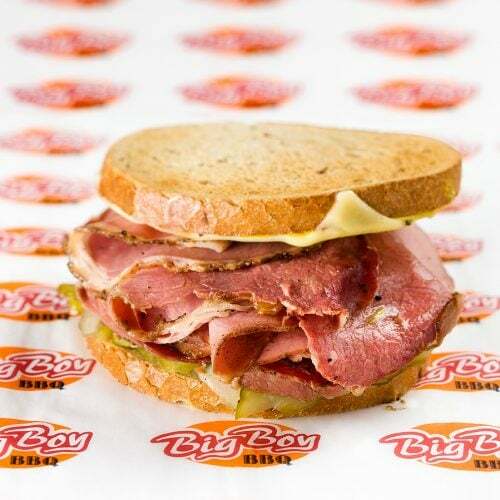 Big Boy BBQ’s “New Yorker” skates close to the US original in terms of sheer size and plating - 18 thin slices of pastrami wedged between the rye, served on a paper-covered plastic tray. Add a squeeze of the house vinegar barbecue sauce to add vital tang. 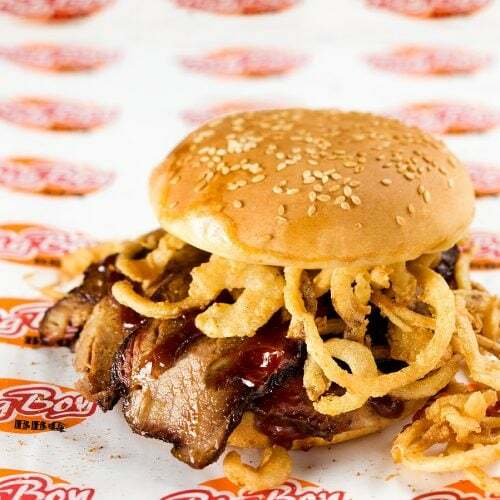 It might look like a burger, but this sesame seed-sprinkled milk roll... is the only one that can handle the 18-hour, hickory-smoked beef brisket. 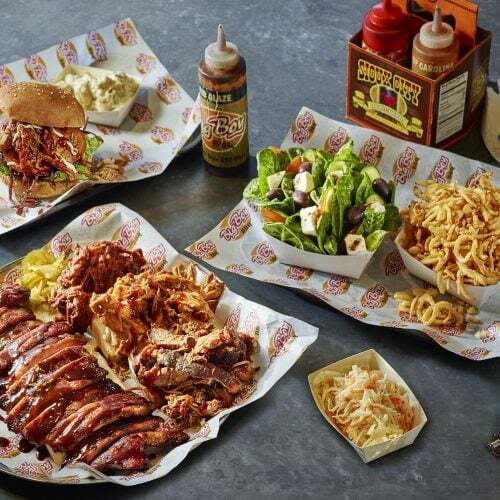 The Zee Man – spelled out to stop Aussies ordering "the Zed Man" – is a homage to Joe's Kansas City Bar-B-Que. You can hardly see the generous slices of meat for the buttermilk-battered onion strings (like rings but smaller, lighter and crunchier). There's also stringy smoked scamorza​ and Kansas-style house barbecue sauce. Please note that our stores are closing in their current form on Sunday 14th April 2019. 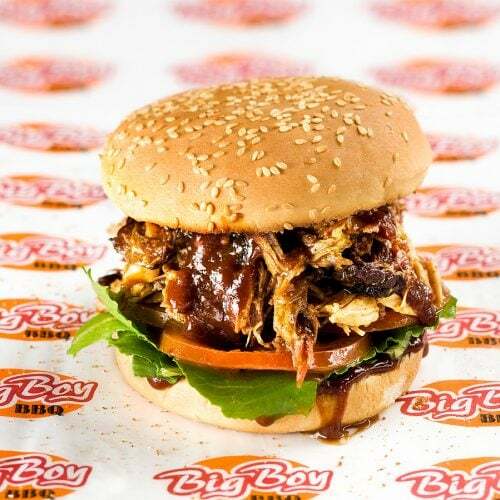 We are looking into a new Big Boy BBQ concept that we will launch in our Caulfield store. Please keep an eye on our social media for more details. The Big Boy’s Signature BBQ Sauce. In true Kansas City style, it’s thick, sweet, with a little heat. You’ll want to add this BBQ sauce to everything. This savoury glaze is perfect for sticky ribs, tasty burgers and scrumptious steaks. Use as a marinade, or finishing glaze for anything grilled or BBQ’d. Even veggies! Keep this one away from the kids! Add a touch of spice to your life. The tastiest vinegar sauce this side of Durham, Carolina. It’s perfect for those rich meats like lamb and pork. Don’t forget to pour some on your chips. Our family secret vinaigrette recipe since the dinosaurs danced with the dodos. Every salad needs this dressing. Shake well before placing in the fridge. 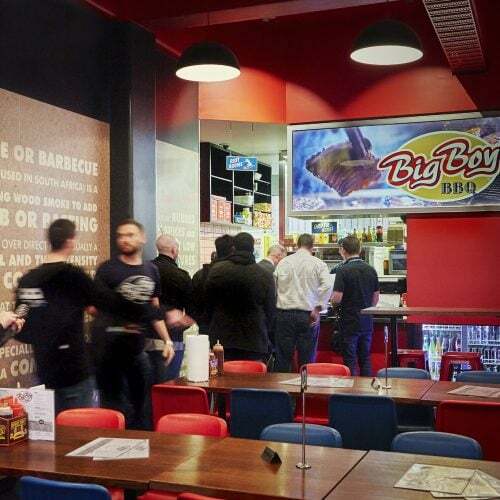 The Big Boy BBQ disposable competition boards are an Australian first. Designed to a food grade standard, they are Australian made from the highest quality laminated cardboard. Not only do they make cleaning up a breeze, they are perfect for preventing cross contamination and are light to carry for travel and for outdoor cookery. The boards have measurements on two of the sides for uniformed trimming of meats or vegetables and have a standard sized BBQ turn in box outline in the centre for perfecting the presentation of your turn in before placing it in the box. For easy reference there is also a handy meat temperature cooking guide and a conversion chart between Fahrenheit and Celsius. For smaller jobs, each board can easily be cut down creating 2-4 smaller boards. Boards are available in units of 10. 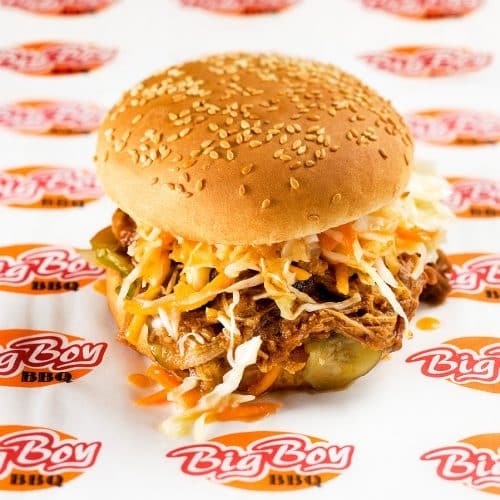 The Big Boy BBQ home sized disposable chopping boards are an Australian first. 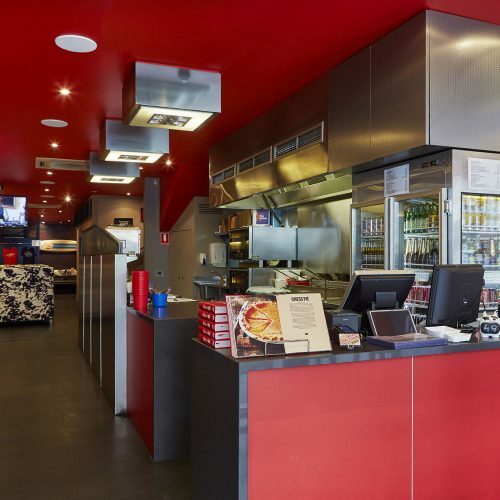 Designed to a food grade standard, they are Australian made from the highest quality laminated cardboard. Not only do they make cleaning up a breeze, they are perfect for preventing cross contamination and are light to carry for travel, parties, BBQ’s and camping. Amazing for cutting of fish or chicken away from your usual chopping board, or to separate other food items such as meat from dairy. The board has measurements on one side for uniformed trimming of produce. For easy reference there is also a handy meat temperature cooking guide and a conversion chart between Fahrenheit and Celsius. For smaller jobs, each board can easily be cut in half creating two smaller boards.